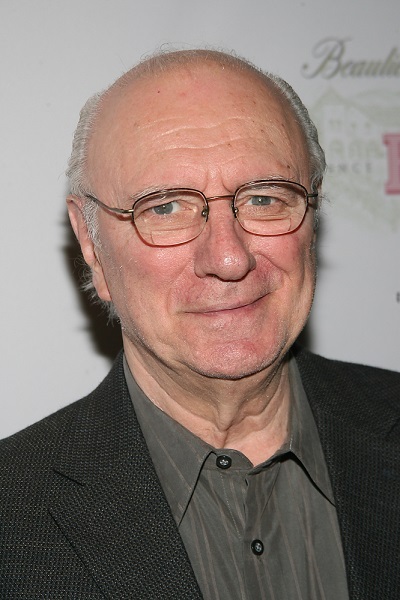 Place of Birth: Jersey City, New Jersey, U.S.
Place of Death: Haworth, New Jersey, U.S.
Philip Bosco was an American actor. Philip was the son of Margaret Raymond (Thek) and Philip Lupo Bosco. He was married to Nancy Ann Dunkle, until his death. The couple has seven children. Philip’s paternal grandfather was Lupo Bosco (the son of Giuseppe Bosco and Maria Triani). Lupo was Italian. Philip’s paternal grandmother was Domenica Iriana (the daughter of Salvatore Iriana and Teresa Teodoro). Domenica was Italian. Philip’s maternal grandfather was Hermann/Herman Joseph Thek (the son of Johann/John/Jan Laurenz Thek and Catharina Herpers). Hermann was German, and was born in Vital, Rhineland, Prussia. Philip’s maternal grandmother was Louisa/Luisa/Ida Germer (the daughter of John Germer and Katharina/Kathrine/Katherine Fischer). Louisa was born in New York, to German parents.